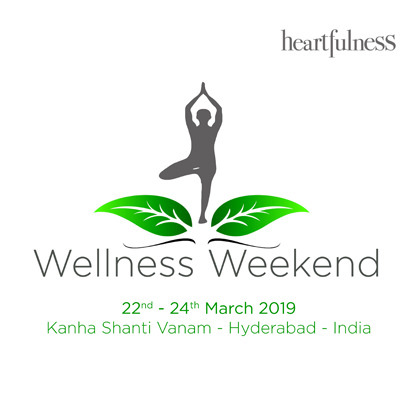 this is where Heartfulness makes a difference – taking care of the Body, Mind and Spirit with transformative retreats allowing longstanding change. Arrive on Friday night, sleep early to wake up at dawn for a gentle yoga class, meditate, return to nature, learn polarity – your heart is in the right place! Experience the beauty of Kanha Shanti Vanam. 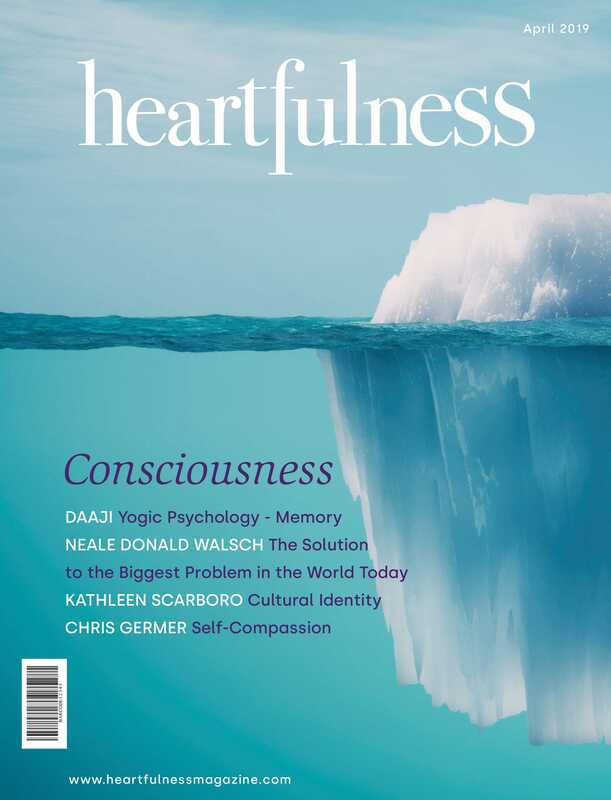 The Heartfulness Institute offers specialized programs and retreats, which teaches heart-based meditation with Yogic transmission to people in more than 110 countries around the world. There are 8,000+ trainers, many of whom are working with corporates, government departments and businesses, as well as doctors working in hospitals, research institutes and universities. The Heartfulness Institute is the umbrella organization for all Heartfulness programs including the Continuing Medical Education Certification (15 CME credits – accreditation by American medical association) for healthcare professionals. Heartfulness is a partner of the American Heart Association. To this day, more than 2 Million people have tried Heartfulness meditation.